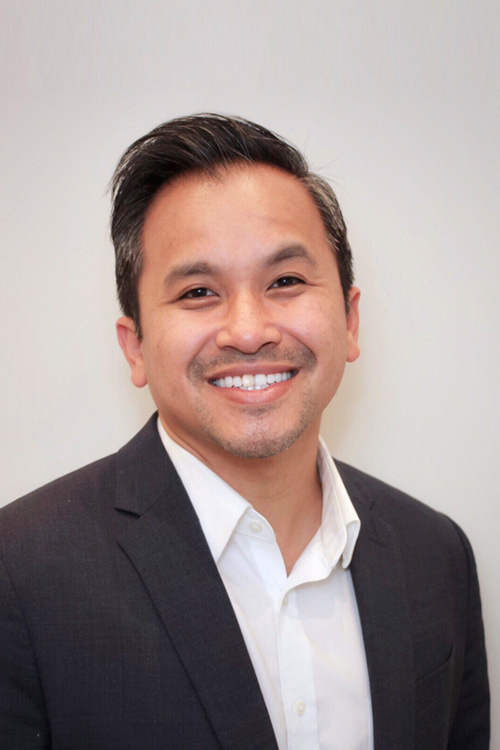 Dr. Dennis Nguyen is a Southern California native, proud to be serving the community as a Board-Certified Dermatologist and ACMS Fellowship-trained Mohs Surgeon. Dr. Nguyen completed his undergraduate studies at the University of California, Berkeley. Following College, Dr. Nguyen continued his work in the UCSF Melanoma Sentinel Lymph Node Program and research of autologous melanoma vaccines. He graduated from the University of California, San Francisco School of Medicine as a prestigious Regents Scholar in 2004. From there Dr. Nguyen completed his internship at Harbor-UCLA Medical Center, his dermatology residency at University Hospitals/Case Western in Cleveland, and his Mohs Surgery and Procedural Dermatology fellowship at SUNY Downstate Medical Center in New York. Since 2009, Dr. Nguyen has honed his interest and skills in the treatment of skin cancers and cutaneous oncology. Dr. Nguyen has performed over 10,000 cases of Mohs micrographic surgery and reconstruction during this time, treating all manner of common and rate skin malignancies. His fellowship-training and extensive experience makes him uniquely qualified for the meticulous removal of skin cancer and the art of facial reconstruction. Dr. Nguyen is a fellow of the American Academy of Dermatology and American College of Mohs Surgery, and member of the American Society of Dermatologic Surgery. He reviews articles for publication in the journal Dermatologic Surgery. Dr. Nguyen enjoys travel, photography and the foods and rich cultural opportunities of Southern California. He explores this alongside his wife Alyssa, son Theodore and their dog Crick.